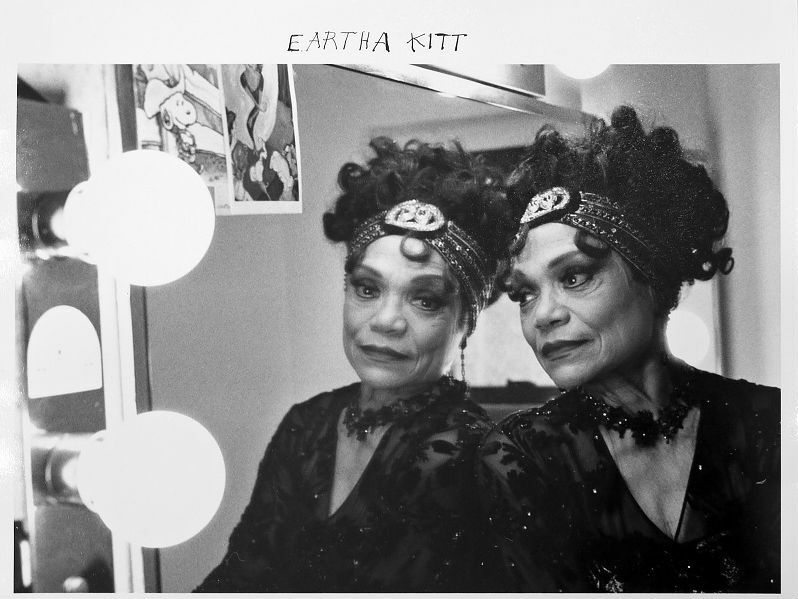 A photo of Eartha Kitt taken by Duane Michals in 2008. Portrait photographer Duane Michals has an exhibit at the Crocker Art Museum, which runs through January 2019. It’s one of the first comprehensive overviews of his portrait style that he began to develop in the 1960s in working with artists, musicians, actors, writers and other public figures. Duane Michals was in Sacramento over the weekend for an event at the Crocker, and he stopped by the Insight studio to discuss his life and career.